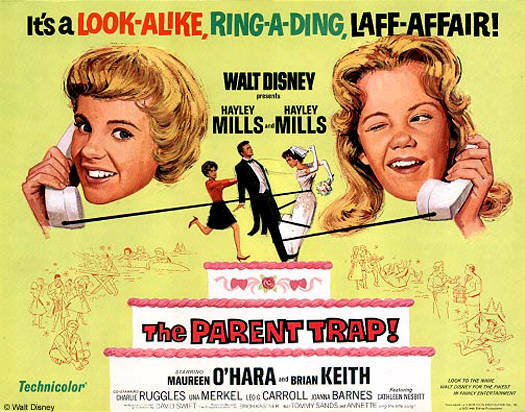 TROY – The Troy-Hayner Cultural Center will present the 1961 Disney classic film “The Parent Trap” at 6:30 p.m. April 5. This free and open to the public showing includes an introduction to the film and popcorn. “The Parent Trap” features Haley Mills as teenage twin sisters who swap places in an effort to reunite their divorced parents. Maureen O’Hara and Brian Keith play their parents. “The Parent Trap” is a family friendly film that was nominated for two Academy Awards. The movie will be shown in the Hayner Center’s Ballroom where there will be floor space up front for children to sit on a beach towel or small blanket.